Research Unit on European & International Studies, University of Zaragoza, Spain. 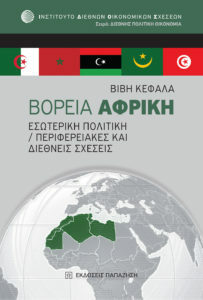 The related questions of Security and Stability in the Mediterranean continue to trouble the international system and the international agenda: for instance, the consequences of the failed coup in Turkey, the ongoing violence in Syria, Iraq and Libya as well as the migration and refugee crises. 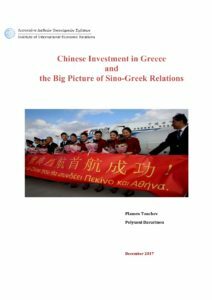 The direct and indirect involvement of local, regional and global powers render the Mare Nostrum a key area for the future of the European Union (EU)’s relationship with the Mediterranean countries and beyond. As a result there is a need to go beyond conventional understandings of security with the objective of helping to solve the ongoing political conflicts in the Euro-Mediterranean region and of bringing peace and stability to the region. 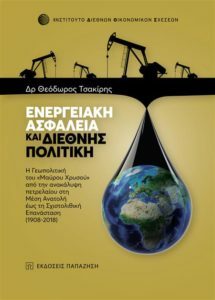 Ø The International Political Economy of energy security in the Eastern Mediterranean. 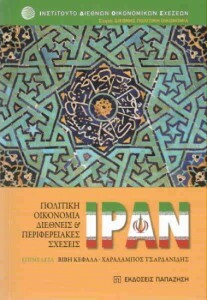 Turkey, Iran and the Persian Gulf states. Ø Responsibility to Protect (R2P) in the Mediterranean. 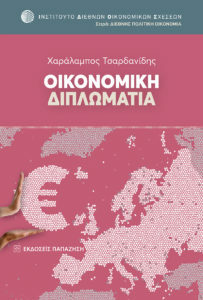 Ø Trade relations between Mediterranean EU countries and other Mediterranean statesØ The consequences of the economic crisis for the process of EU- Mediterranean relations Ø Cultural and religious dialogues in the Mediterranean and the role of the EUØ Parliamentary dimensions of EU-Mediterranean relations. Please submit your paper abstract (300-350 words) or your panel proposals (up to four papers per panel) by 16th January 2017, which should include: the paper argument, its theoretical background, some tentative conclusions and other overall methodological approaches of the topic. It is required from all participants to attach to the abstract a file with their personal data: Names, title, status, corresponding address, telephone and fax numbers and email. Notification of acceptance will be sent by 30th January 2017, and the deadline for the submission of the papers will be on 28th April 2017. Accepted papers givers who do not send their papers by the paper submission deadline of 28th April 2017 will NOT be accepted as speakers. 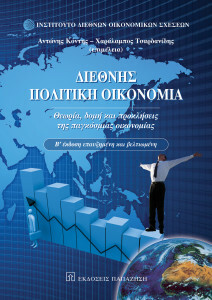 The Conference will be held in downtown Athens at the premises of the Institute of International Economic Relations. After scholarly peer review, the Organisers will publish a significant number of the Conference’s papers in an edited Volume, while other papers will be submitted to academic journals or published on the website of the Institute. Fees will cover all papers in electronic form, two buffet lunches and a farewell reception.